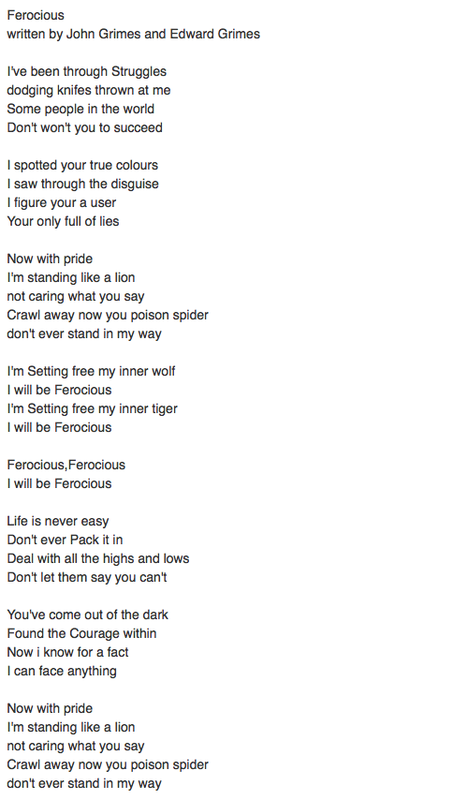 John and Edward tweeted the lyrics to their song, “Ferocious” last night. Ferocious will be on their new album, due to be released later this year. Previous Jedward Do the Olympia!